When Sutton was a feudal manor, all the people had some farmland for which they had to render services to the Lord of the Manor; they were not free, but bondsmen of the manorial lord. This was how a feudal manor was supposed to work, but in practice things were more complicated, and in 1309 the feudal system as it operated in Sutton was set out in detail. Many of the peasant farmers were free men, paying a money rent for their land; of the unfree peasants some were relatively wealthy, farming over thirty acres; the average peasant held half a yardland (fifteen acres), while some had no land but got by on labouring jobs. The services due to the lord were relatively light - working for two days in the autumn on the demesne land and working as beaters when the lord came to hunt in his Chase of Sutton Coldfield. The Earl of Warwick held many manors, but he was a big spender and so encouraged the clearing of new land in Sutton to get more rent; his income from the manor included the proceeds of the court leet, so every minor offence meant an extra penny in fines. The lord received a substantial heriot or death duty when a tenant died, and before the heir could take over the farm he had to pay the lord a large deposit or entry fine. 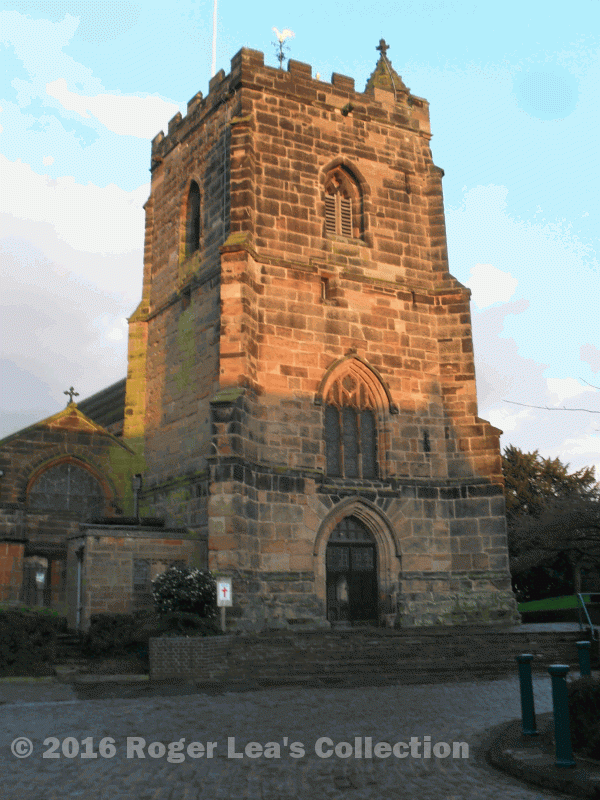 To increase his income, Thomas Beauchamp, Earl of Warwick in the 1340s, obtained a new charter for markets and fairs in Sutton, and probably had the first tower of the church built. He was a friend of King Edward III, and in 1346 he “led the van in the memorable battle of Cressey. Many strong arms from Sutton drew the bow that day.” Sutton supplied the Earl of Warwick with soldiers, sport and venison in addition to the cash income of £24 per annum. Sutton Coldfield did not escape the Europe-wide catastrophes of the fourteenth century - the great famine of 1322 with widespread starvation, the epidemic known as the Black Death of 1348 which killed half the population, and the so-called children’s plague of 1362. In 1320 the estimated population of Sutton was fifteen hundred, but only five hundred in 1380.